About the book. Unbeknownst to Kinni Bragia, our Harlem born heroine, her entire life has been predestined by the likes of a bunch of old dead bones, those of her long ago buried but not forgotten superstitious ancestry. The roots of a Gambian tradition stretch some 60,000 miles across the Atlantic Ocean to New York City in order to strangle the life right out of her. She will discover that women’s rights and God given civil liberties are not a part of that tradition. Neither are the rights to pursue happiness nor justice for all. Culturally, what works in one land, cannot be readily understood by those raised elsewhere. What lengths will they go to in order to make Kinni submit? What horrors will she face at the hands of her very own family? What curses have been passed down through the generations and prepared especially for her? Will sheer will and determination be enough for her to survive? Kinni struggles to rise up from her family tree whose branches are deep, persistent and have been coiling themselves around her throat since birth. 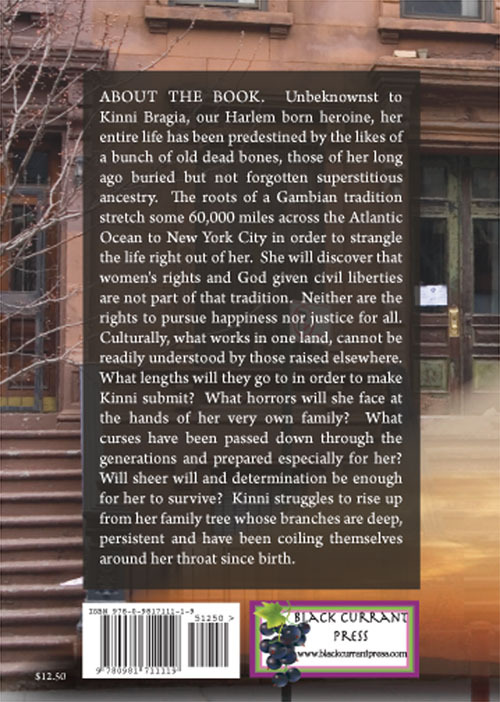 Queens Kinni – a book about a Harlem born girl with African roots. Queen Kinni is based on a true story of a young girl who has grown up in America, but her family hails from Africa. This is an adventure as Kinni travels near and far in order to find her way in a world that for her is split in two. Can American and African traditions co-exist or will one over-take the other? 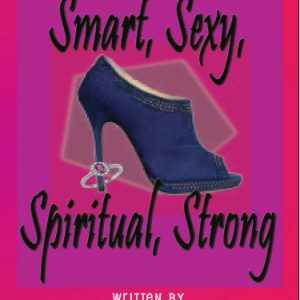 See what happens in this well received book. Enjoy!